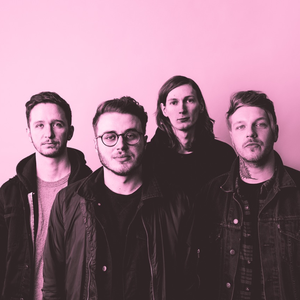 Moose Blood formed in August 2012 and self-released a demo, Bukowski Demo (Summer '12), in the same month. The group's line-up consisted of Eddy Brewerton on vocals and guitar, Mark E. Osbourne on guitar, Kyle Todd on bass and Glenn Harvey on drums. On 11 February 2013, an EP, Moving Home, was released through Fist in the Air.